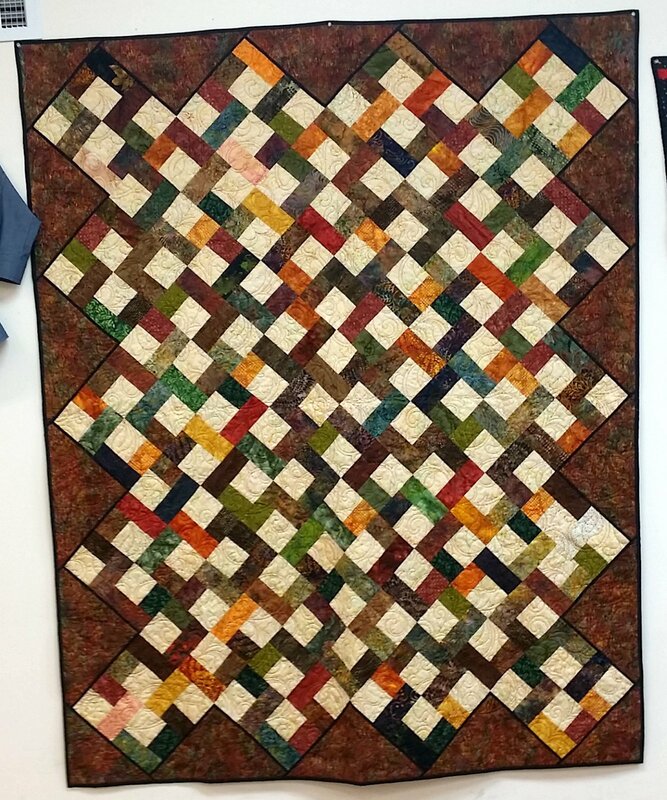 This is the second scrap quilt in a series of three designed to start taming those fabrics multiplying in your studio. This time I decided to attack my fall batik color bin. Add a background fabric to your scraps and in no time you will be enjoying this lapsized quilt.